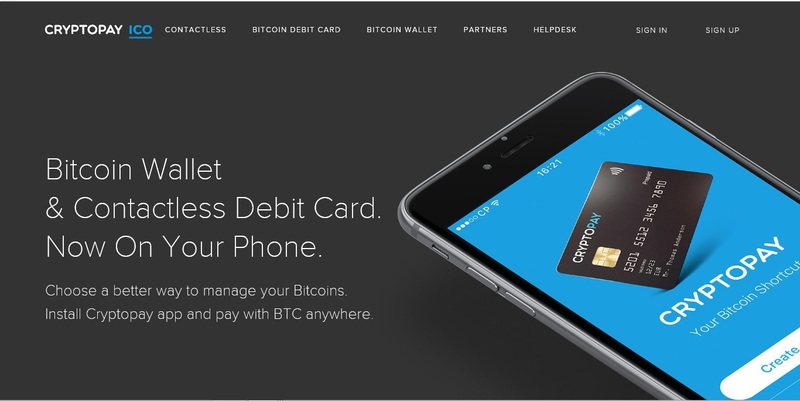 CryptoPay is a platform that offers various services such as Cryptocurrency wallets, debit card services, and Crypto exchange solutions. From in 2013, the platform has been pivotal to the emergence and subsequent popularity of Cryptocurrencies in the United Kingdom, the European Union, and lately, the entire world. Additionally, CryptoPay has a native Token, CPAY, that was issued on an Initial Coin Offering between 2nd and 30th October 2017. There is also a mobile app available for Android and iOS users. Also known as flex account, CryptoPay exchange provides users with an opportunity to sell, or purchase leading Cryptocurrencies in a secure and private network. Notably, the exchange platform is designed to be flexible by allowing trading of Bitcoin (BTC), Litecoin (LTC), Ethereum (ETH), and Ripple (XRP) with major fiat currencies such as GBP, EUR, and USD. CryptoPay also offers diversified digital assets portfolios to encourage users to make optimal investment decisions to leverage the performance of Cryptocurrencies. The provision provides a hedge against volatility and is vital for strategic investment. One of the most outstanding and investor-favorable features of CryptoPay is the ability to purchase the listed Cryptocurrencies with a debit card. 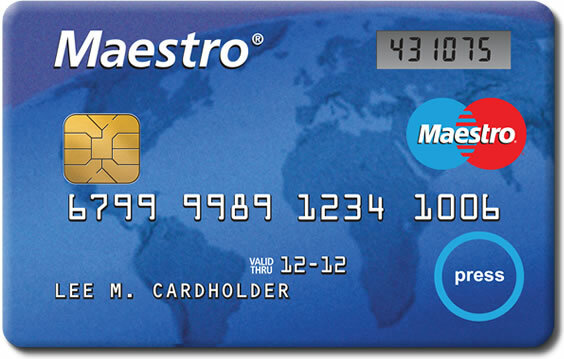 Further, the cards range from Visa, UK Maestro, International Maestro, Visa Electron, Visa Delta, MasterCard Debit, and MasterCard. Criteria for card acceptance as a payment solution for Crypto purchase is that the card must be 3-D secure, verified, registered to the client’s name, and belong to a certain group of countries whose banking systems are upgraded to UK standards. However, if a user is unable to link a card due to failure to meet one of the threshold requirements, the individual can link up the PayPal account and liaise with the support team for assistance in case of a system error. In regards to withdrawing, users can convert their XRP, LTC, BTC, or ETH to fiat money. They can also withdraw the money in form of Euros to SEPA supported bank accounts or the UK’s FPS banking network. PayPal can also accept a withdrawal and more options are on the pipeline. In the same format, the accounts can also be replenished for participation in the exchange. CryptoPay has 7 wallets that are dedicated to XRP, ETH, BTC, LTC, USD, GBP, and EUR storage. The wallets have state-of-the-art features of modern digital banking that are integrated with next-generation Bitcoin technology. The interface is user-friendly and easy to navigate even for beginners. This factor is ideal for portfolio management and monitoring. The wallets can also receive deposits or send deposits to external Crypto wallets or bank accounts for business purposes. Hence, a merchant or an enterprise can offer to accept payments for products via the CryptoPay wallet. The services have been approved by Her Majesty’s Revenue and Customs (HMRC) body in the UK. Users can order a debit card that links to their wallets. The units available are USD, and Rubble, with a Euro Card coming soon. Further, there will be future provisions for replenishing the card from a bank account to add to the second option of BTC account top-up that is currently available. Fees for purchasing Cryptocurrencies are 4%, other services such as card orders are also charged. However, the vast remainder of services, such as transferring funds between CryptoPay wallets, are free.